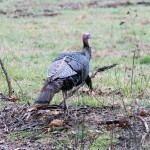 Many times when I take a hunter out on a turkey hunt, he’ll want me to call every time a bird gobbles. Often I’ll hear from behind me, “Why don’t you call some? 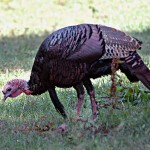 Why don’t you call some more?” Our turkeys in south Alabama often experience a lot of turkey-hunting pressure. 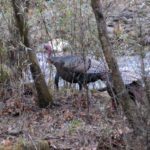 We’ve learned over the years that the more we call to a turkey, he will become call-shy and won’t come in or respond to a call. Often in my hunter’s mind he doesn’t believe I’ve called enough to get that bird to move toward us. 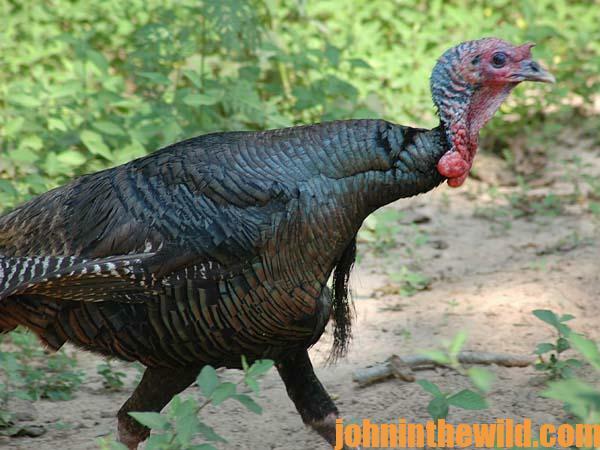 A hunter who has been with me one or two times soon learns that on the ground we hunt, the least I call, then the more likely he is to see and have a shot at a gobbler. 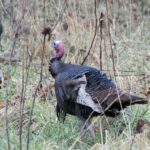 Another mistake that happens quite frequently is when a hunter gets ready to go hunting early in the morning or late afternoon, oftentimes he’ll leave one of the most-critical tools of the hunt – his shotgun shells – in camp or forget his gun. I’ve had this problem happen so often that I always keep my shotgun underneath the seat of my truck. 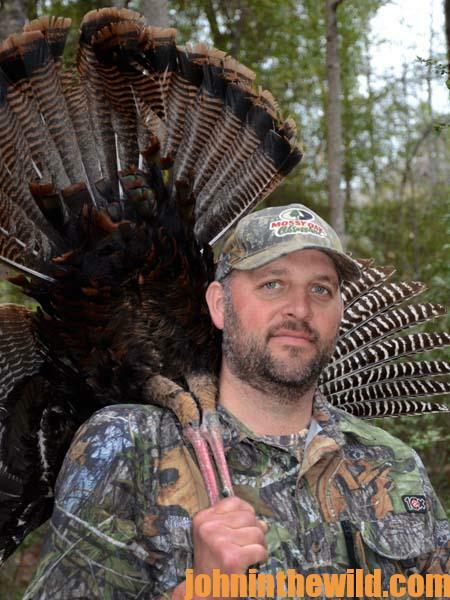 Then when we arrive at the woods, and my hunter steps out of the truck and looks like he’s just eaten a mouth full of cow manure and says, “Oh, no, I’ve left my gun at the camp. What will I do?” I’ll then hand the hunter my gun, load it for him, show him where the safety is and let him practice aiming my gun, all of which takes no more than about 2-3 minutes. Then we’re ready to go hunting. I also carry in my hunting vest 12 gauge shotgun shells and 20 gauge shotgun shells in different sizes – 2-3/4, 3 and 3-1/2-inch shells. These problems are due to my hunters getting so excited in the morning. Generally they don’t realize they don’t have their shells, until we climb out of the truck, and they’re ready to load their shotguns. I always bring extra shells and my shotgun to solve those problems. 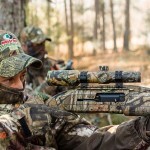 At least once a year, one of my hunters will forget some piece of essential equipment. I always carry an extra pair of camouflage gloves and an extra face mask with me, because I know before the season’s over, one of my hunters will forget his gloves or face mask. Now let me explain that guides aren’t immune to forgetting equipment either. After a turkey is down, and we want to shake hands and high-five our clients, we may take our gloves and face net off and leave them in the woods. So, I may be the one who needs the extra pair of gloves or face mask. 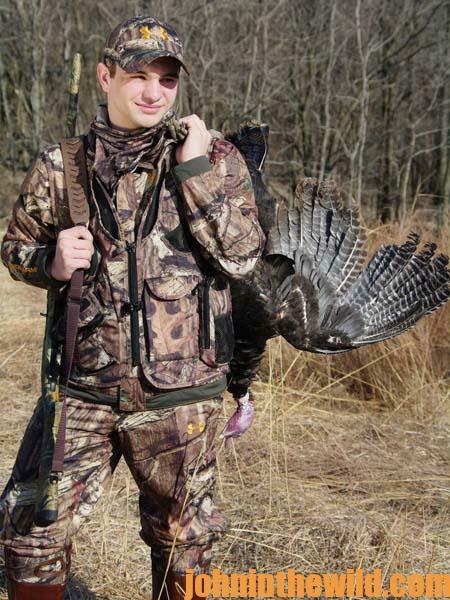 I always advise every hunter to carry extra headnets, gloves and shells in his hunting vest. 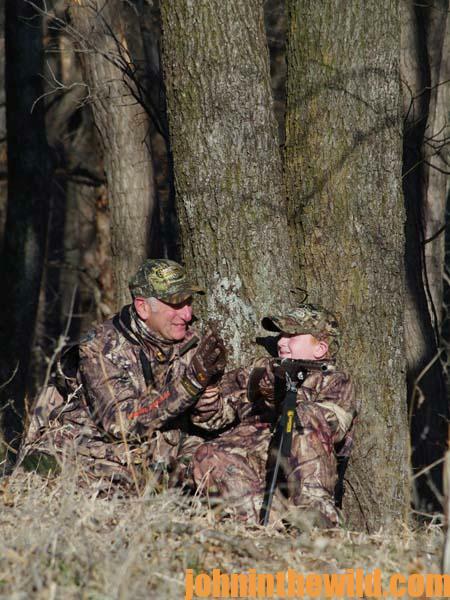 Once you have to use them, then as soon as the hunt is over, go, and purchase extra replacement headnets and gloves.